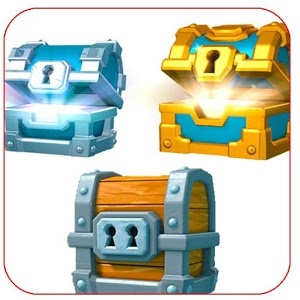 Triple Candy Free Slot Machine has the BIGGEST JACKPOTS and is the HIGHEST PAYING slots experience in the Google play store! Indulge your sweet tooth in this Candyland and win amazing prizes, all in the palm of your hand! Have you got a sweet tooth? Bite into this Free Slots game and you will have more cotton candy than you know what to do with! 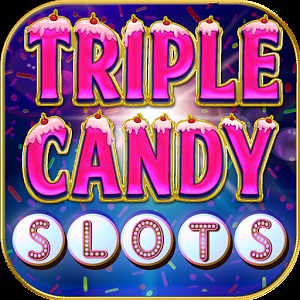 Triply Candy is a Free Casino Slots game for all lovers of candies, chocolates, sweets and jackpots! Huge payouts and Amazing features make this Candyland a Slot Machine that is a must try for everybody! Apart from the finest candy, there is nothing sweeter than spinning your way to a Mega Jackpot. If you play Triple Candy, that sweet feeling will be all yours! 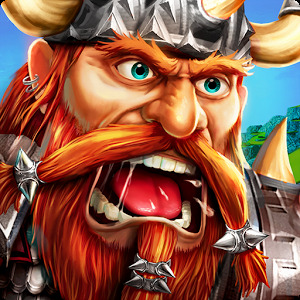 The Free Slots on offer here might scare your dentist, but you can easily brush him off and spin your way to gold! 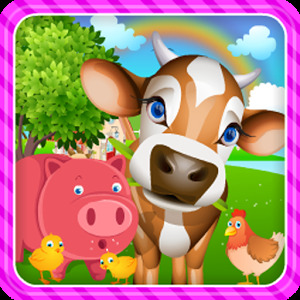 Wild Symbols will give you Free Games and Huge Payouts making this Candyland a winner for all who play. 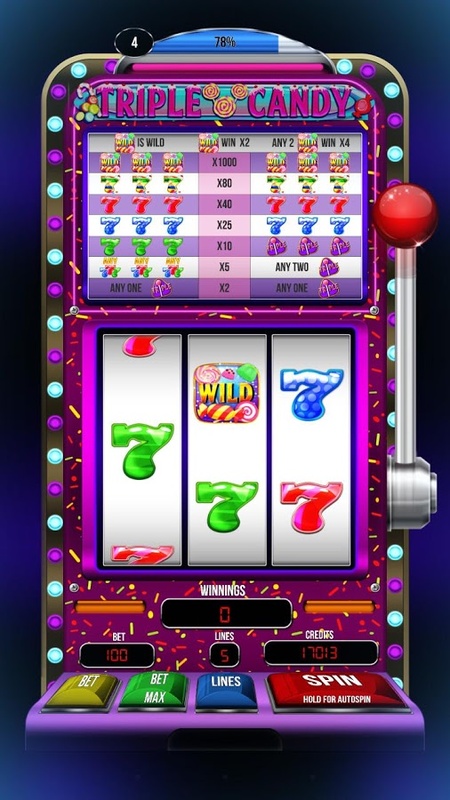 Free Slots like this are hard to find – amazingly High Quality Gameplay with the Sweetest Jackpots and a Free Bonus better than a bag full of jellybeans. You’ll be drooling over the chocolate sevens and candy wrapped treats, but even more so over the sweet jackpots and juicy bonuses in this must play Free Casino Slots game. A game made for those with a sweet tooth, but to be enjoyed by all who love a rich jackpot and a tasty bonus. Don’t wait another second, Download Triple Candy Free Slots and Play Free Casino Slots Now!